Our Classic Super-Slim iPad Mini 1, 2 & 3 Smart Case, or smart cover, is the best luxury leather iPad Mini hard case on the market. 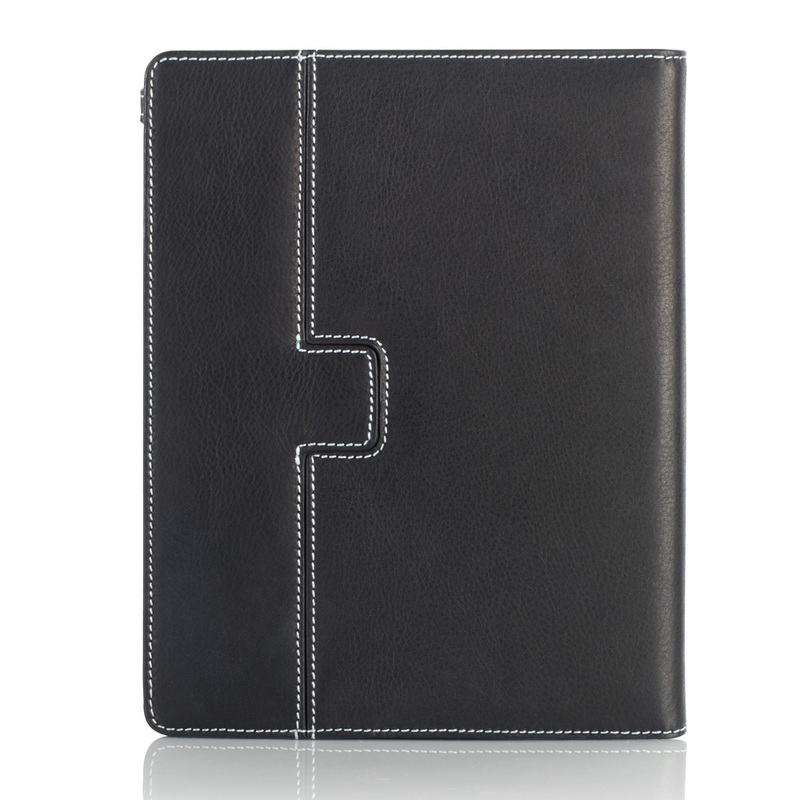 Compatible with BOTH iPad Mini and iPad Mini Retina (iPad Mini 1, 2 & 3), our cases are 100% Handcrafted from Genuine Italian Leather Exterior, our iPad Mini cases are 1.3cm thin and are made from a strong moulded leather body, wrapped with supple leather lined and soft suedette to protect your iPad Mini. I'm amazed at the craftmanship and quality of the Pipetto iPad Mini Case. At first it had a very tight grip which concerned me, however over time it flexed enough where the cover retains now a normal firm grip. I've tried many cases; some, as in Apple's smart case, covers the entire unit which is bad for heat dissipation. The Pipetto case actually leaves the iPad exposed (in a good way) while still protecting it fairly well from accidental falls. As far as the audio being slightly covered by the holder, I have to disagree this is a design flaw. I actually hear the iPad better and louder while holding it WITH the case than holding it without the case. By having the holder slighly over the speaker, this ensures there is always a gap for audio to stream out no matter how you hold it or position it. I already had a decent leather cover for my iPad Mini but saw this and thought it looked a bit more luxurious. I wasn't wrong. The Pipetto luxury leather case has that fresh 'new leather' smell out of the box and does look and feel very high quality. It fits snugly around the iPad, with the usual hole at the back for the camera lens and plenty of room for the headphone and charger connections. The luxury comes with one minor downside, which is that the case has more weight than others and feels a bit heavy in the hand. 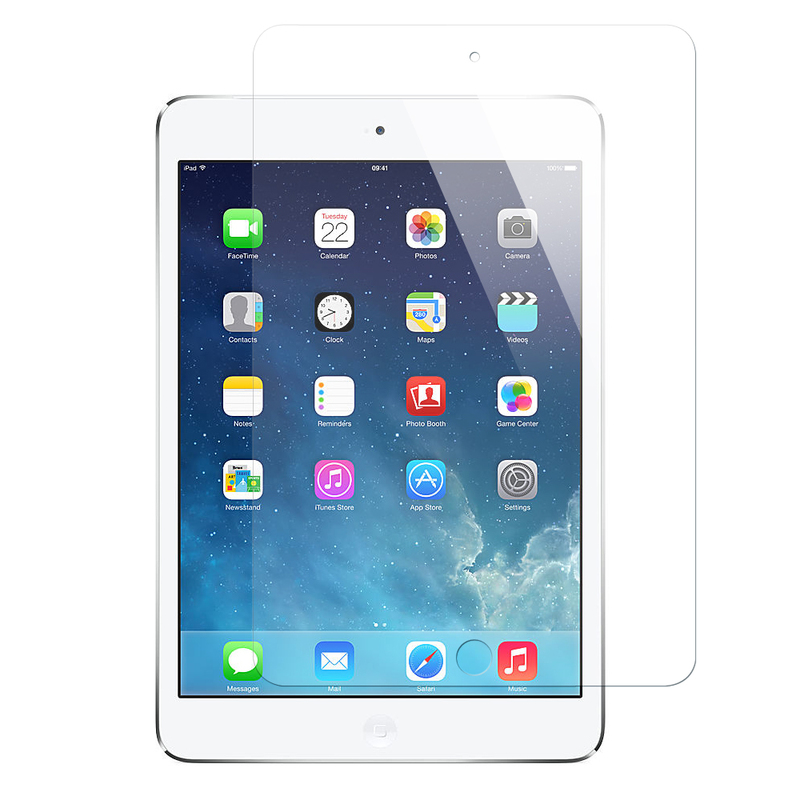 As we've come to expect from iPad cases, the magnetic strip is there so that closing and opening the cover will lock and unlock the screen. The case is adjustable so that it can be used to stand the iPad up in various positions but I do feel a bit guilty bending the nice leather about. I really like this case, it doesn't add much to the size but it does a great job of protecting my iPad Mini whilst looking great. After being somewhat disappointed with the various iPad mini case offerings in both Apple stores and other high-street locations, I stumbled across this rather nifty case by Pipetto. Admittedly this was about £20 over my budget, however I'm so pleased I chose this over other cases. It adds hardly any bulk to the overall package - I can still fit it in my jacket pocket - and it looks and feels quality (no cheap plasticy bits!). Somewhat surprisingly, it is still very sturdy and I feel it would offer significant protection for all but the most serious of knocks or drops. The way it clips the iPad is a refreshing change - no cheap plastic, just sturdy leather. I shook it like mad over a duvet (just in case!) and the iPad is firmly held in place so no worries there. The cover clips using a similar method. Finally, the resting device is probably one of the best I've come across. Very simple, but it allows for a variety of different viewing positions instead of the usual 1 or 2 seen on other cases.